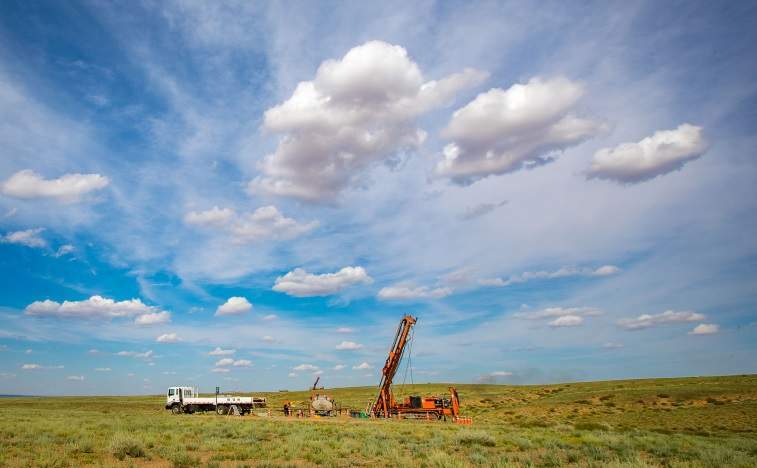 Xanadu Mines Ltd (ASX:XAM) has successfully drilled extensions of high-grade copper along strike and below the current resource at the Stockwork Hill deposit within the Kharmagtai project in Mongolia. 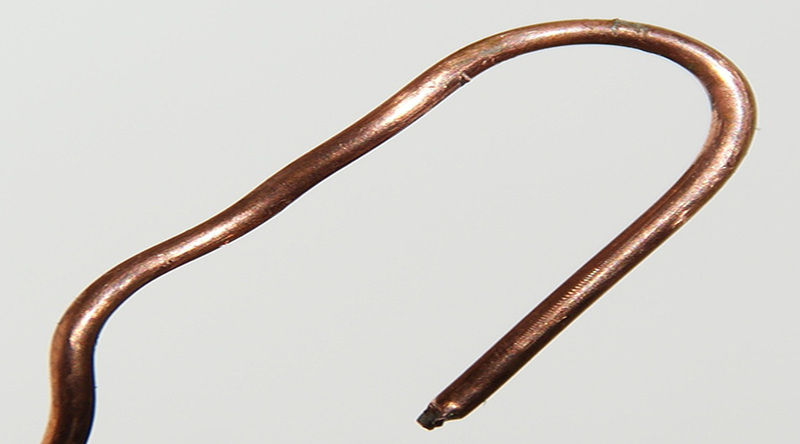 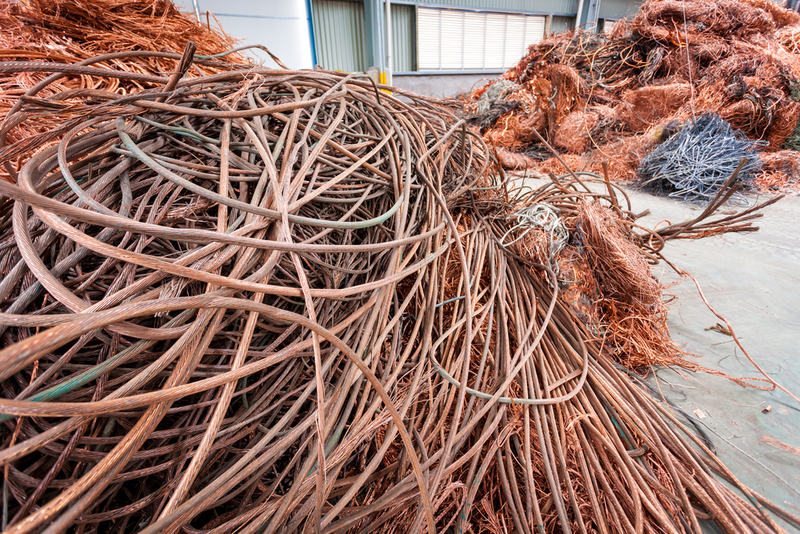 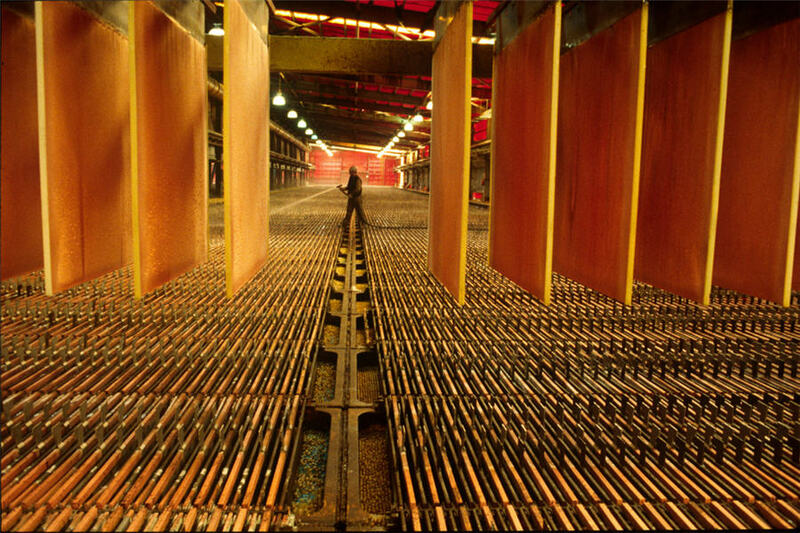 Copper prices fell 0.71 per cent to $6,993 a tonne during Wednesday’s midmorning trade. 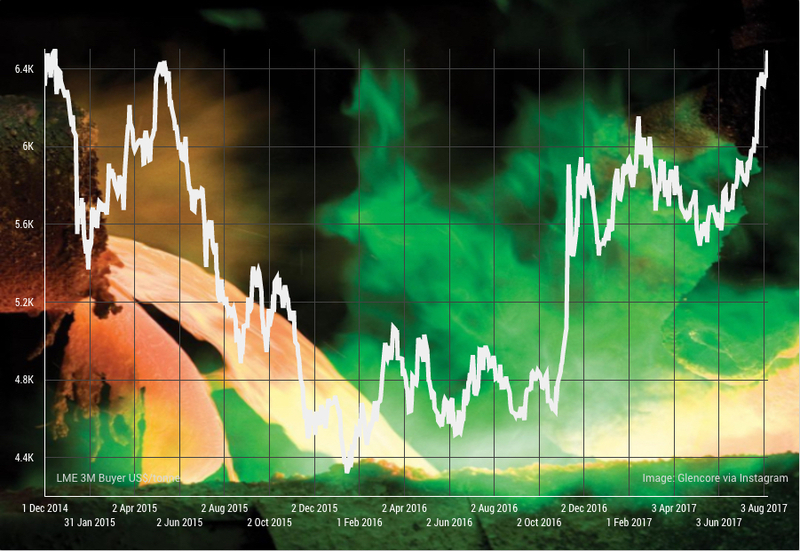 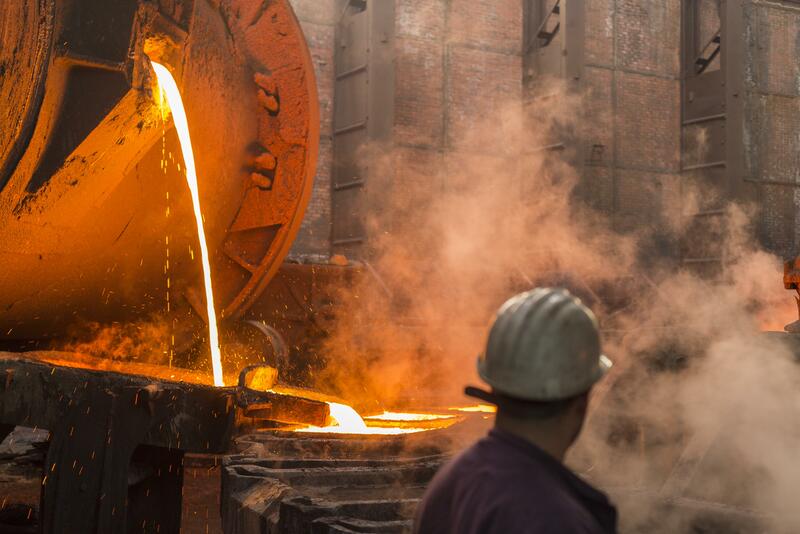 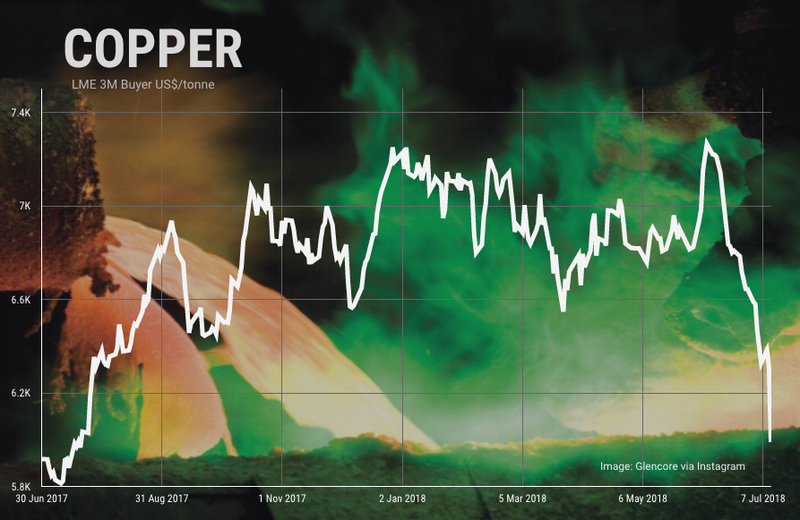 On Monday, the copper price surged to $3.25 a pound or $7,165 a tonne, its highest level in more than three-and-half years over optimism about the strength of the economy of top consumer China and worries about global supply. 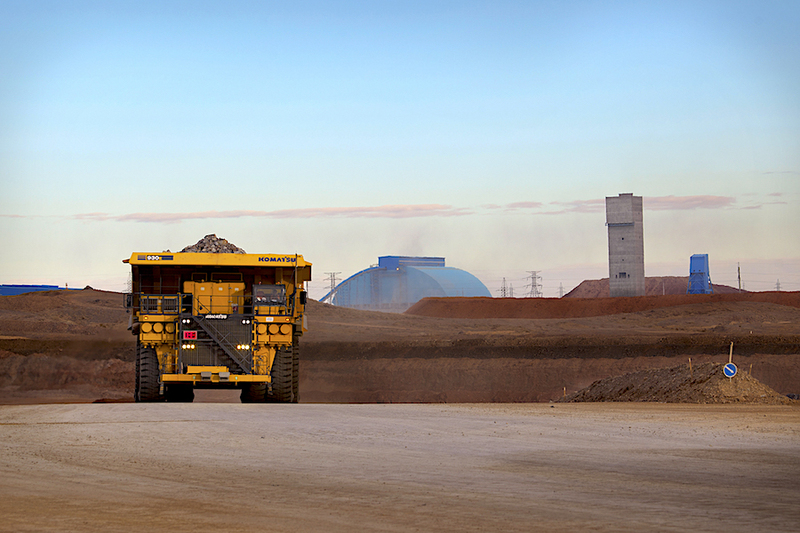 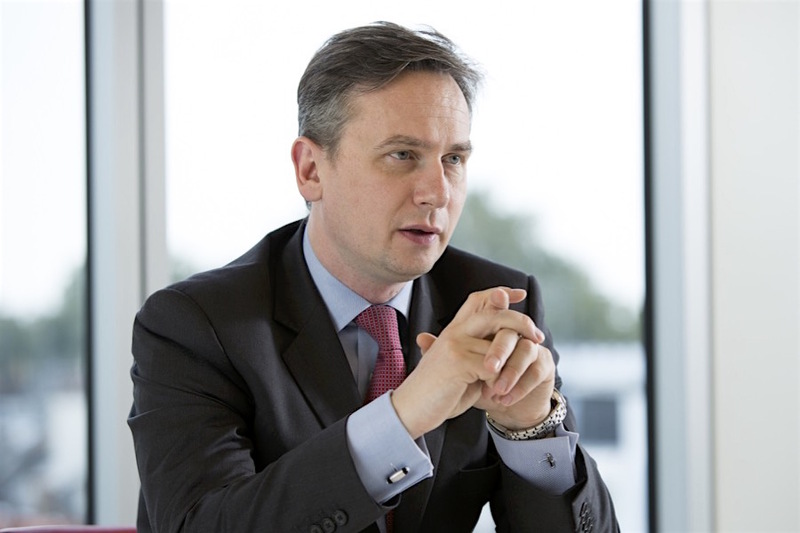 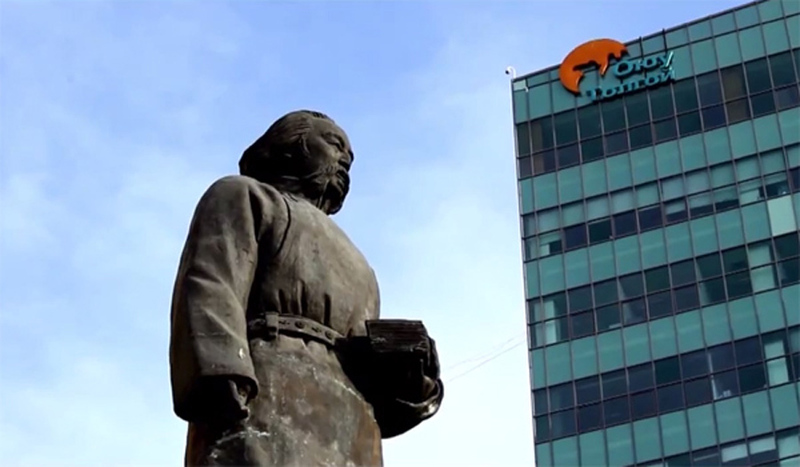 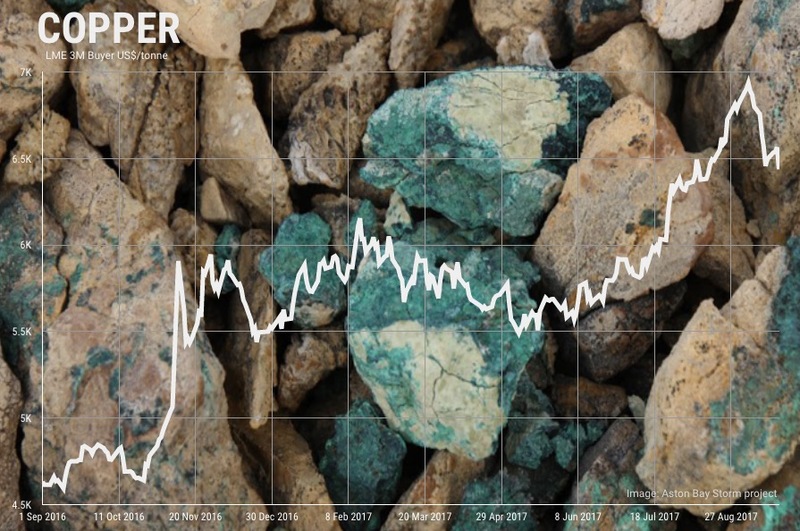 Canadian-listed miner Kincora Copper on Friday said the European Bank for Reconstruction and Development would acquire a 6.16 percent stake in the company for 1.4 million Canadian dollars ($1.1 million) to further its exploration in Mongolia. 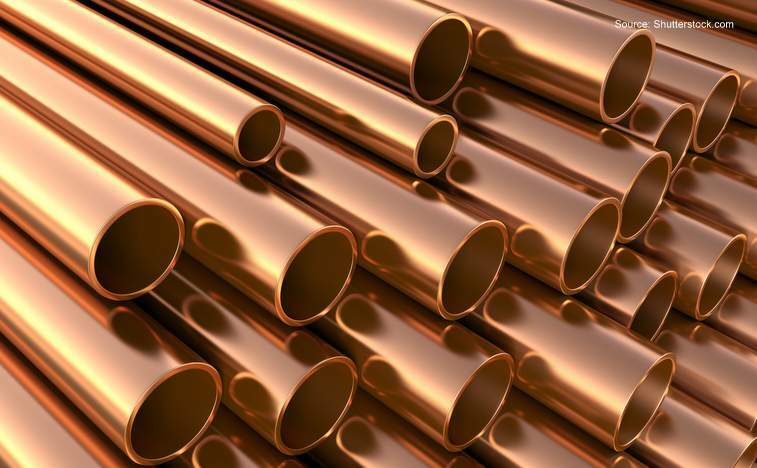 Copper futures trading on the Comex market in New York turned lower again on Thursday after indications that top consumer China will be well supplied with concentrate going into the fourth quarter. 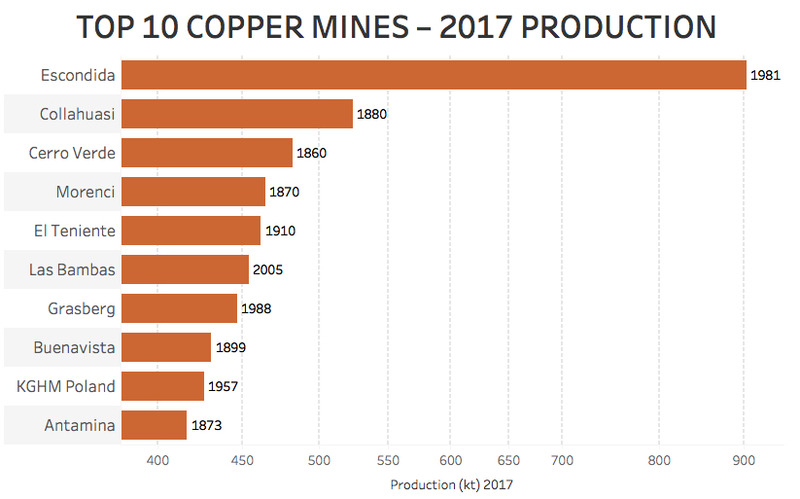 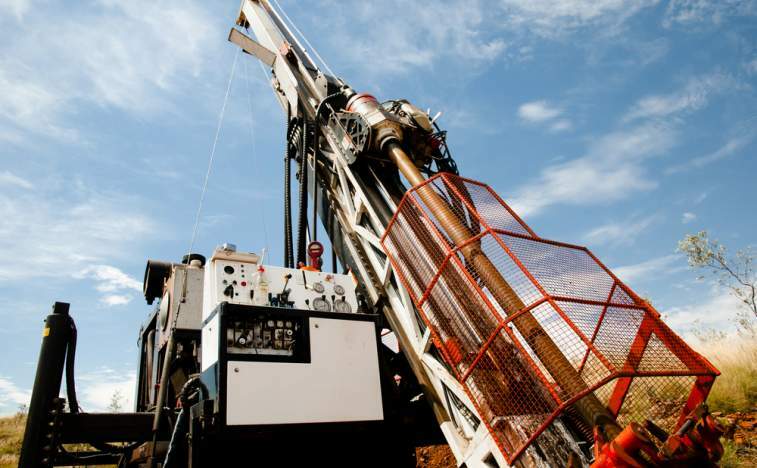 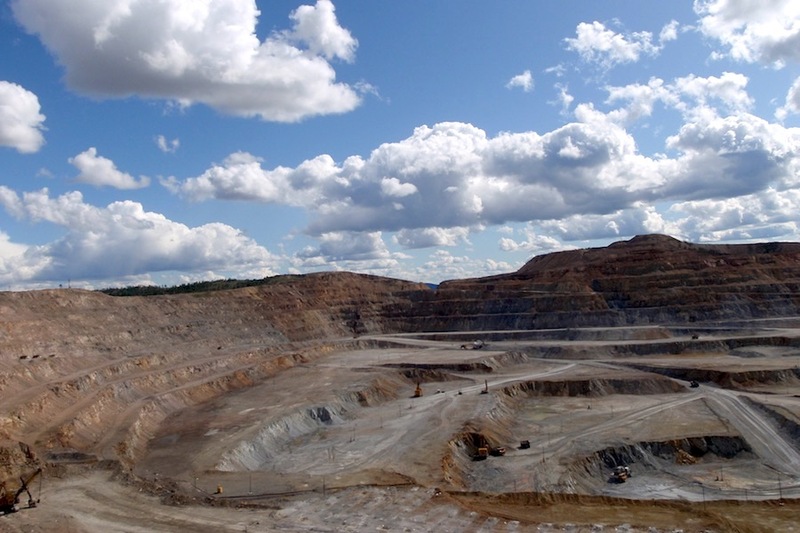 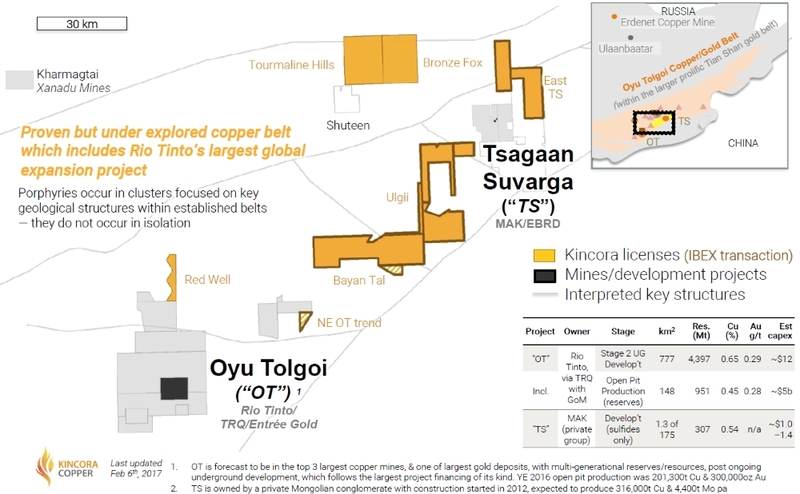 Mongolia- focused explorer Kincora Copper Ltd (CVE:KCC) has brought in over C$4.5mln via a placing to be used for drilling at its East Tsagaan Suvarga and Bayan Tal targets. 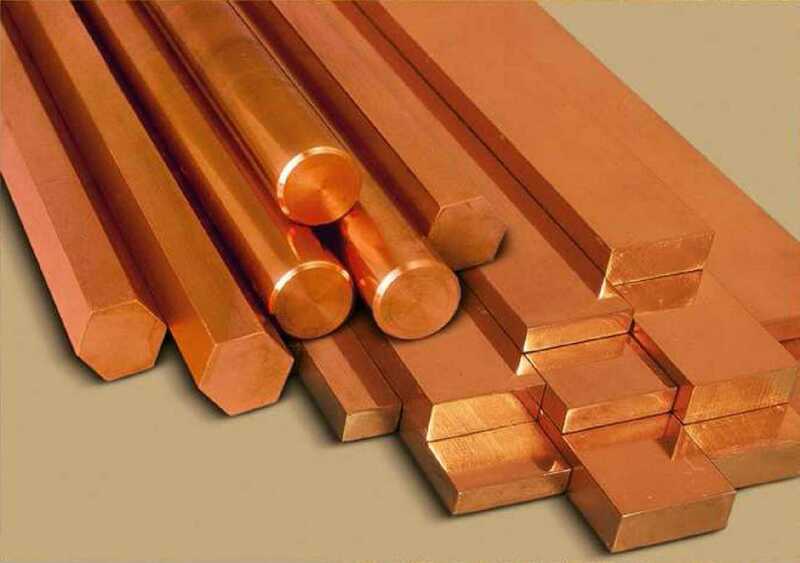 Copper futures trading on the Comex market in New York raced higher on Tuesday on renewed optimism about demand from top consumer China and indications of tighter global mine supply. 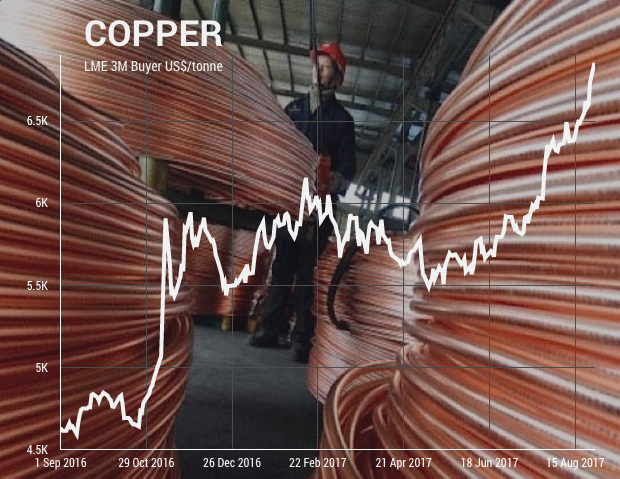 Copper futures trading on the Comex market in New York jumped on Monday on renewed optimism about economic strength in top commodity consumer China. 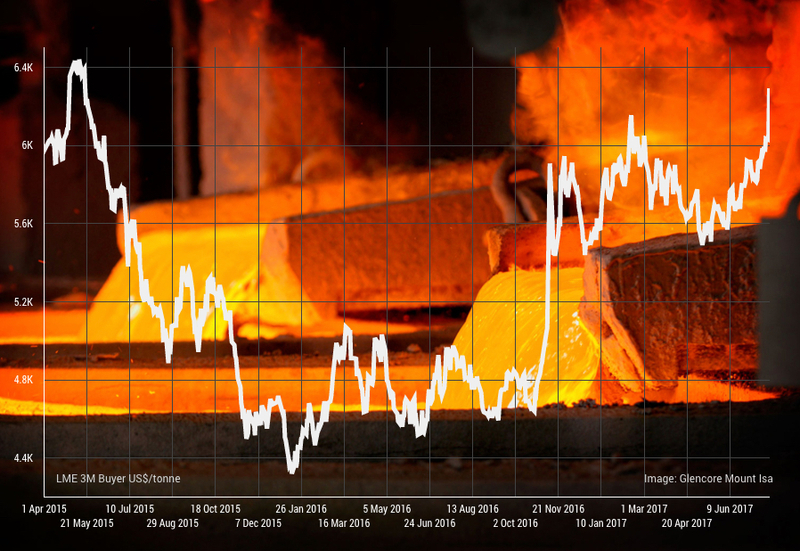 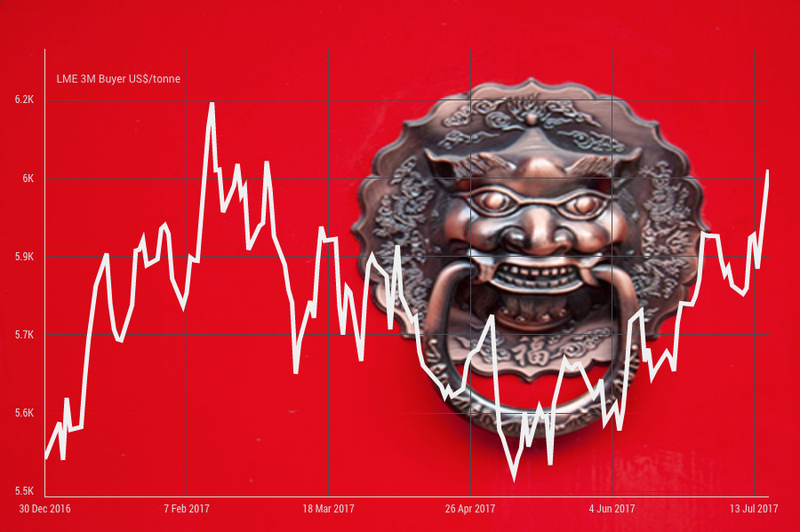 In February copper hit a 21-month high on the back of optimism that Donald Trump’s $500 billion-plus infrastructure plan would add fuel to the fire of Chinese economic stimulus already working its way through commodity markets. 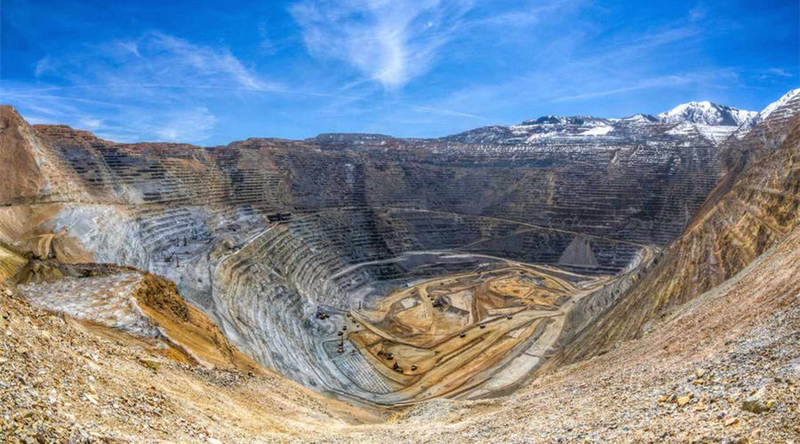 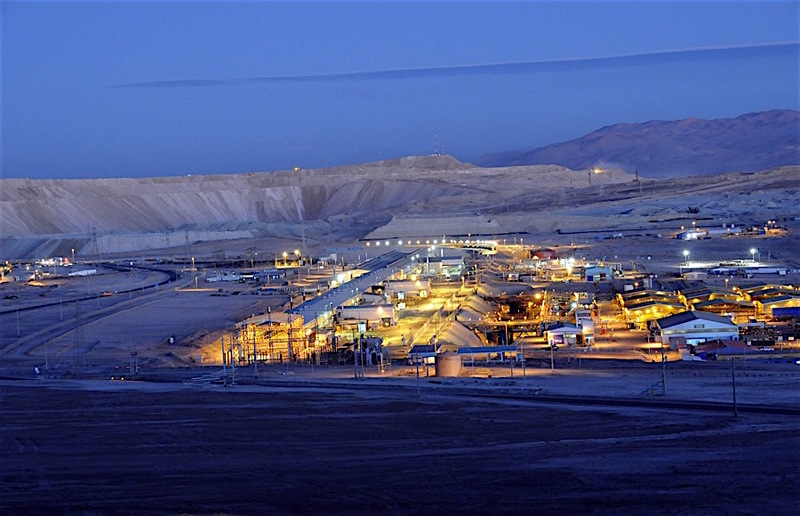 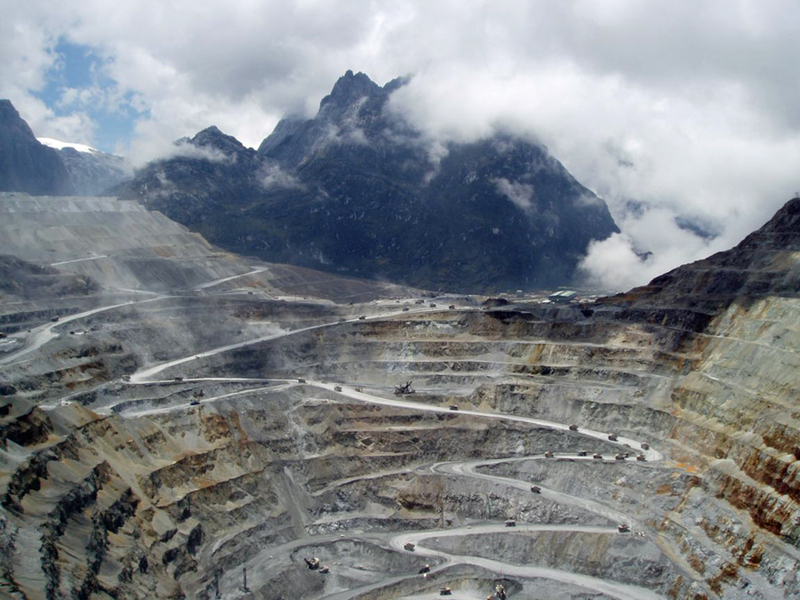 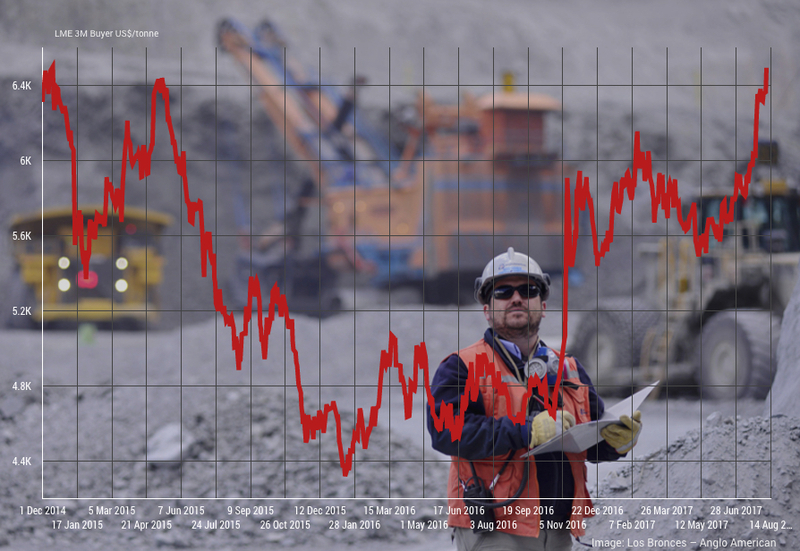 In New York on Tuesday copper for delivery in May suffered a second day of markdowns trading at $2.6075 per pound or $5,750 a tonne as output disruptions at the world’s biggest mines appear to be closer to being resolved. 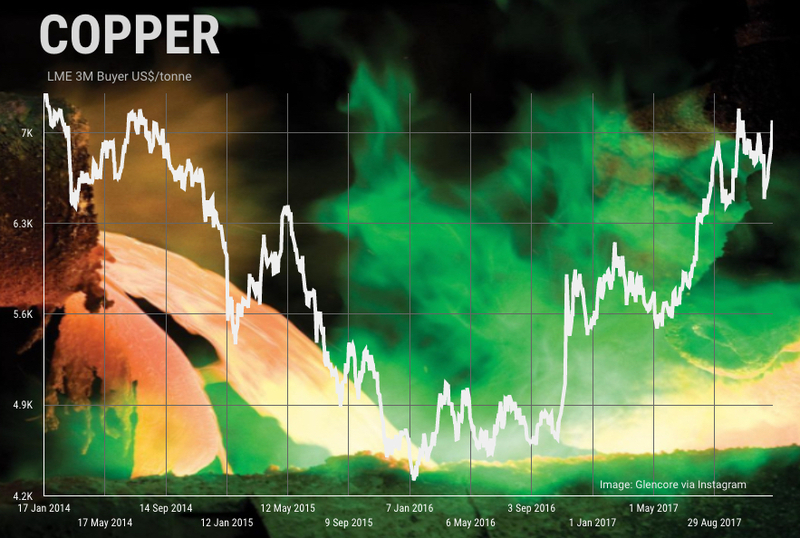 Copper is down more than 3% this week. 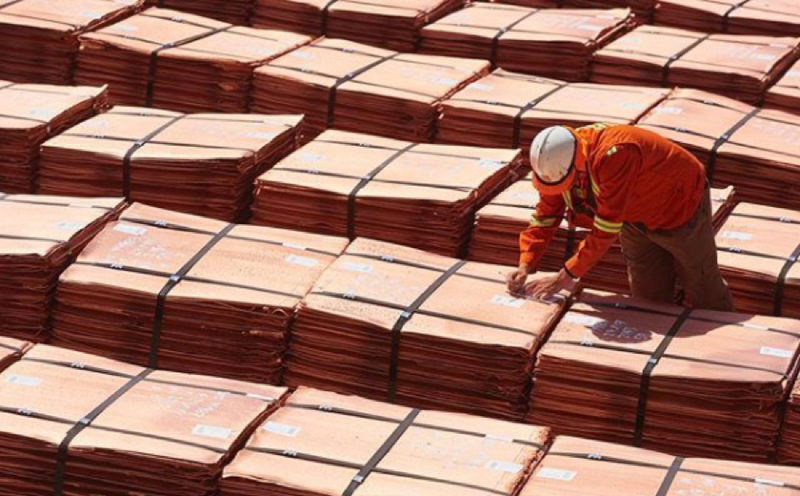 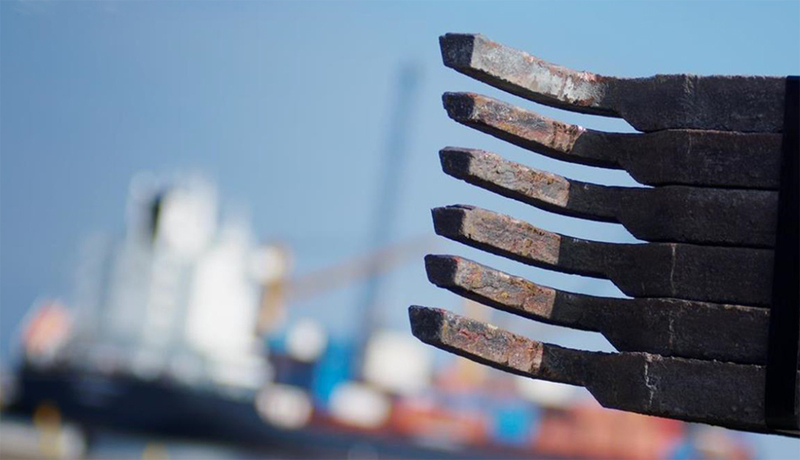 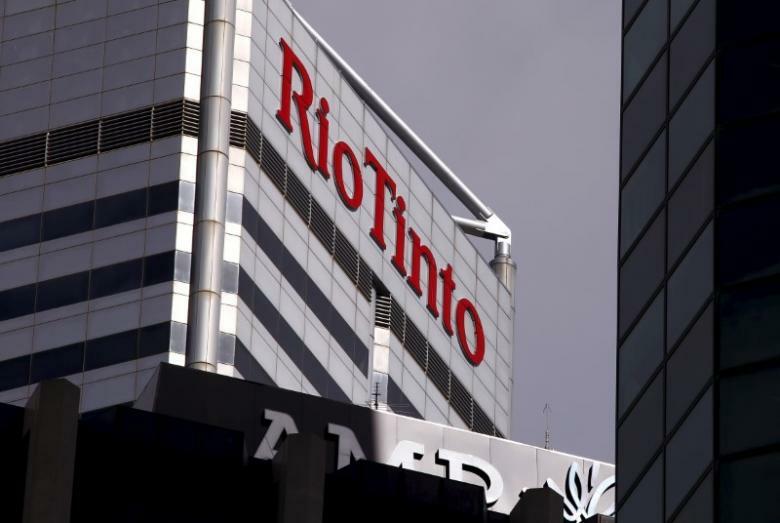 In New York on Tuesday copper for delivery in May enjoyed a third day of gains adding 1% to $2.6505 per pound or $5,843 a tonne on the back of upbeat economic data from China and continued labour disruptions at the world’s biggest mines.